 Geek Mechanics would like to announce the launch of our first franchise location! With huge demands, Middlesbrough has become our foundation town! We will be connecting drivers across this region to the most qualified, skilled and highly reviewed mechanics. They provide all our key services such as car repair, car service, used car purchase checks, car maintenance advice and even breakdown assistance just in case you need help at the roadside. All mobile mechanics have gone through technical training and have complete car servicing capabilities on board their vehicles. With top-of-the-range diagnostic equipment and state-of-the-art tools, with the expertise of a qualified mobile mechanic, you will have everything you need to have your car in excellent condition in no time. 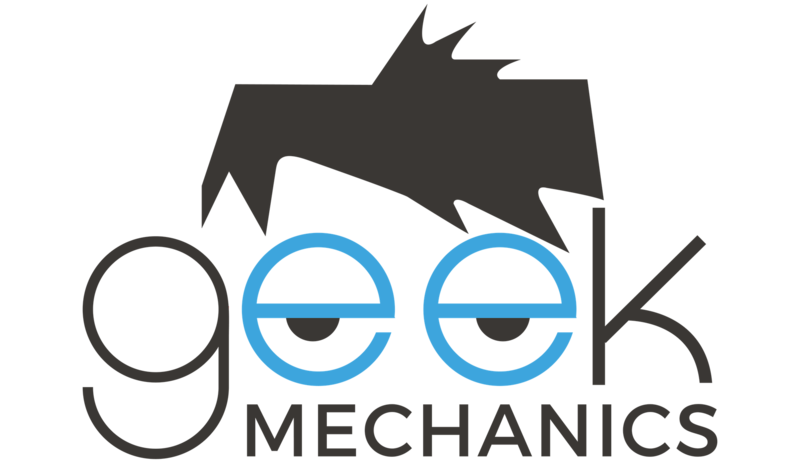 If you are looking for a mobile mechanic and live in the Middlesbrough area, click here http://middlesbrough.geekmechanics.co.uk to find out contact details or to book an appointment online! If you are a mobile mechanic in another area looking to promote your services more effectively and consistently, send us your details by clicking here!